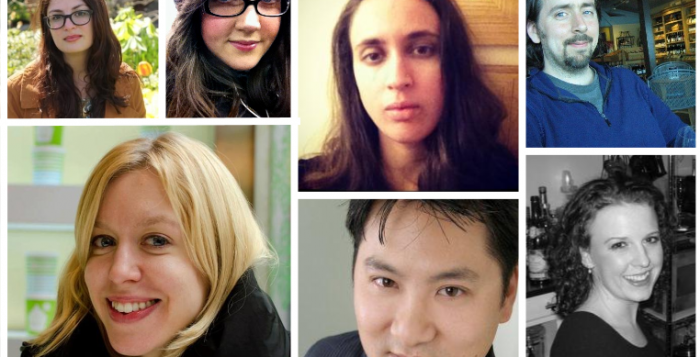 Mission to (dit)Mars, a theatre arts collective serving Queens artists, announces a new writers group serving emerging playwrights from the borough. With the creation of the Launch Pad Reading Series and its mission of propelling plays forward, we have created a second key component to our mission, which is The Propulsion Lab! 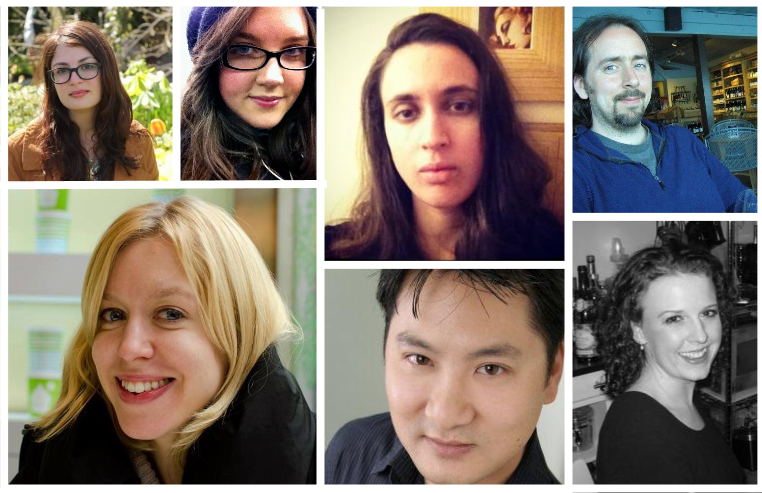 The Propulsion Lab is a monthly writers group made up of Queens based playwrights. The writers group will be curated and facilitated by Mission to (dit)Mars co-founders Kari Bentley-Quinn and Don Nguyen. The inaugural members of the Propulsion Lab are: Kari Bentley-Quinn (Astoria/Woodside), Jenny Lane (Astoria), Courtney Lauria (Astoria), Mariah MacCarthy (Astoria), Jane Miller (Sunnyside), Don Nguyen (Long Island City), and August Schulenburg (Astoria).